Double Mobius Strip engraved circles pendants personalised and custom made for you with the engraving of your choice. Made in Australia from sterling silver. 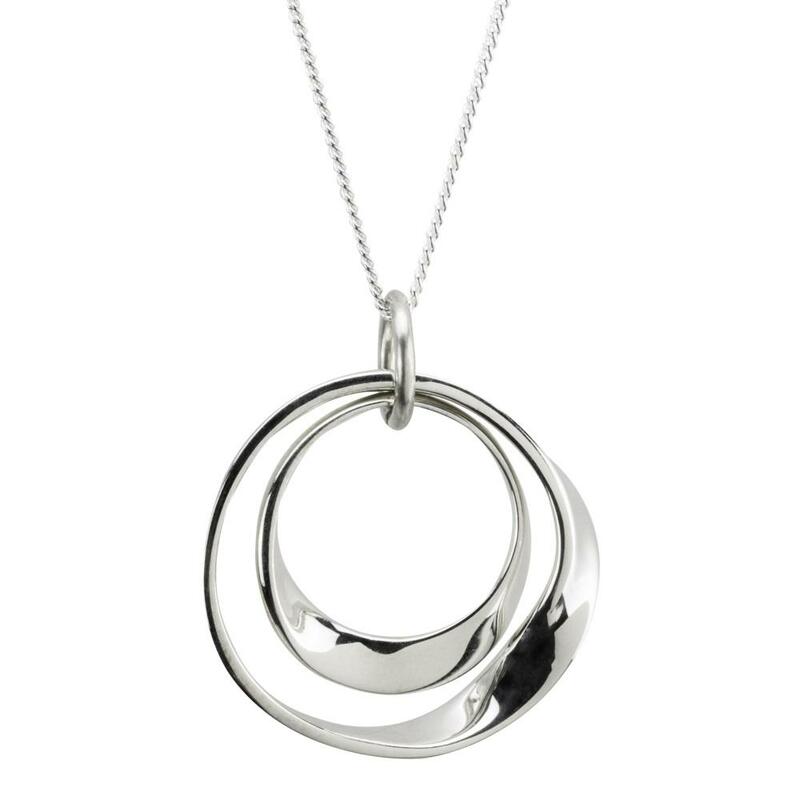 Mobius pendants are unique and created by twisting a circle inside out to get the awesome twisted effect within the circle. the outer Mobius is 30mm in width and length approx. This set has two Mobius pendants that sit within each other. 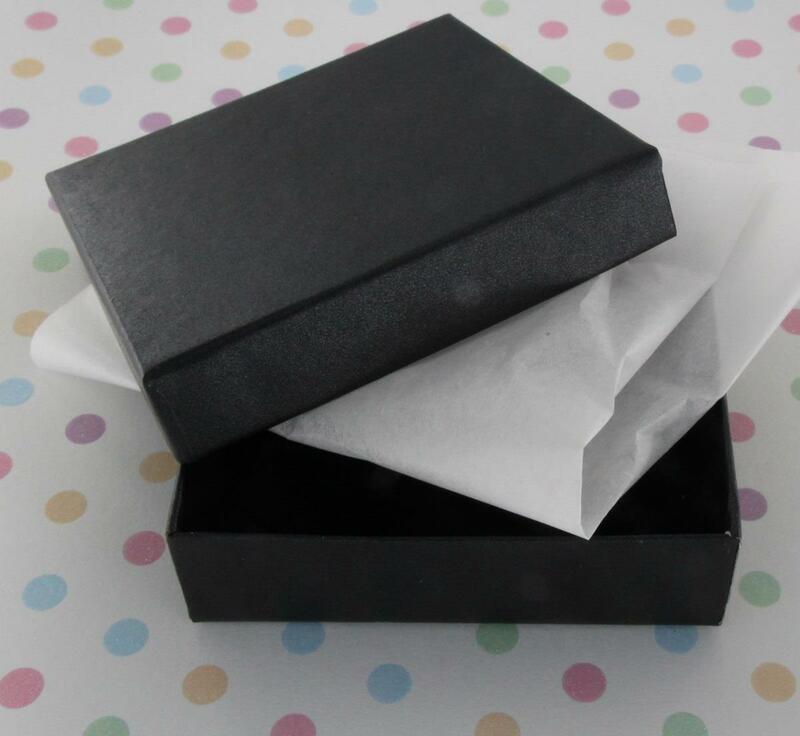 They can be engraved with the words, names and dates of your choice. We will confirm with you the details of your order and confirm that the characters fit onto the pendant. Engraving and font: there is only the font seen in picture with leather necklace. Hi. Would you do one mobius in rose gold and one in sterling silver? They are lovely! Hi, I was wondering if on the double mobius I could have the following. inner small circle: You are the sunshine of my life outer circle: That's why I'll always be around. You are the Apple of my eye, forever you'll stay in my heart. I have a friend that has a double mobius (Quynh) who just recently had it re done after it was stolen. I'm sure she has more on it that that! I'm looking to order for mothers day for myself. Samantha. 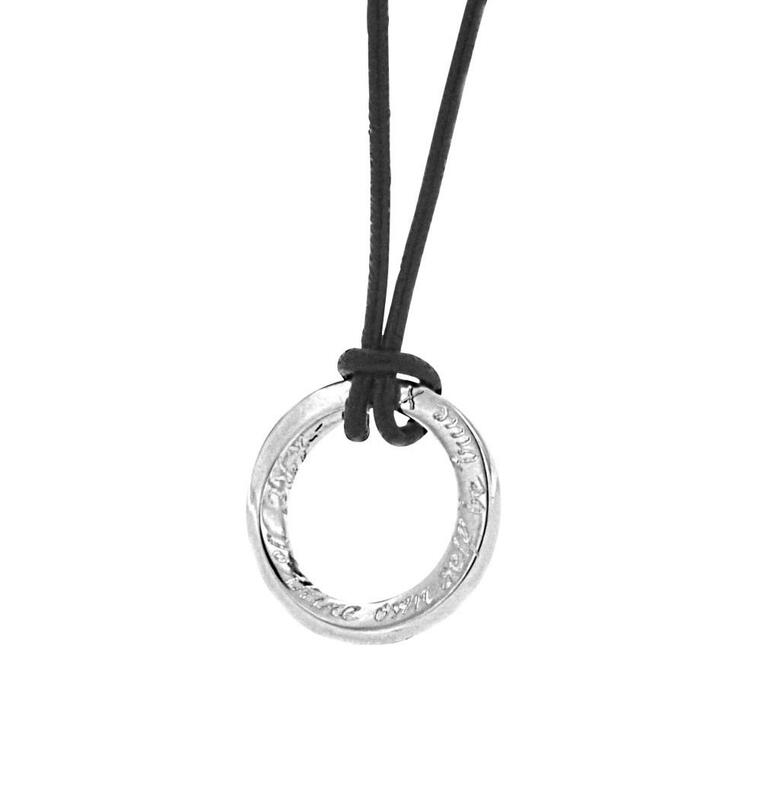 Review : Hi Trudie, Just a quick note to say thank you very much for the pendant . It’s beautiful and as imagined. I shall definitely be returning to your store. Too many ideas to be brought to life. Many thanks, Sarah.